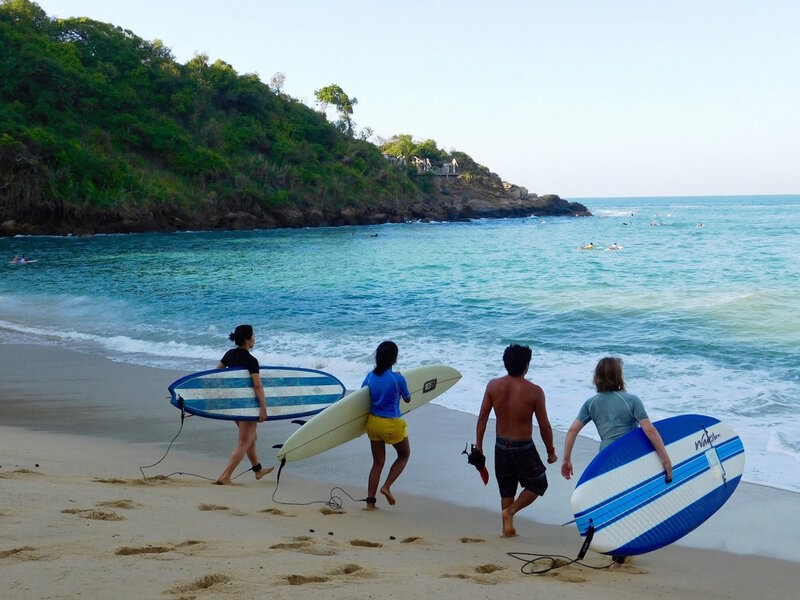 If you have a dream to learn to surf (or improve your surfing) and a desire to travel, then we invite you to join us in beautiful sunny Puerto Escondido Mexico — where your surf-dream becomes an adventure! 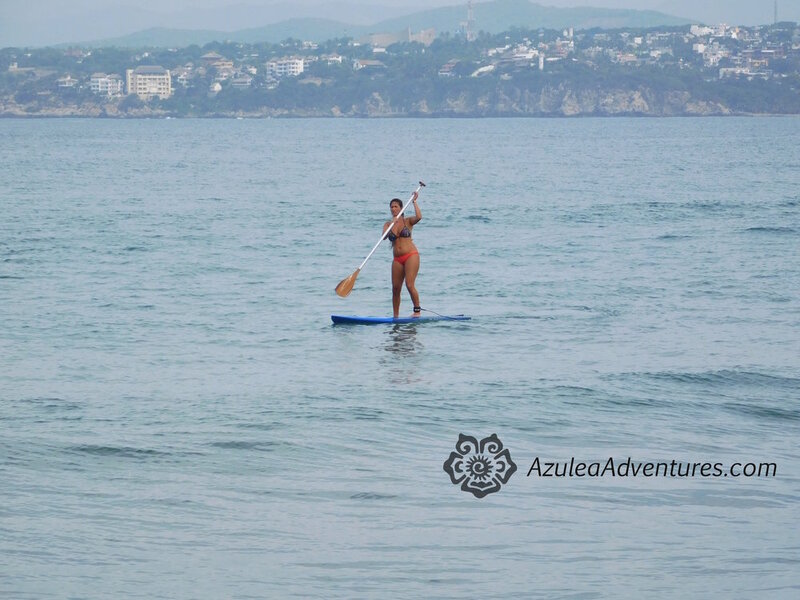 Welcome to Azulea Adventures, owned and operated by Carlos Peralta— the friendliest, easygoing, bilingual local with 20+ years of surfing experience. 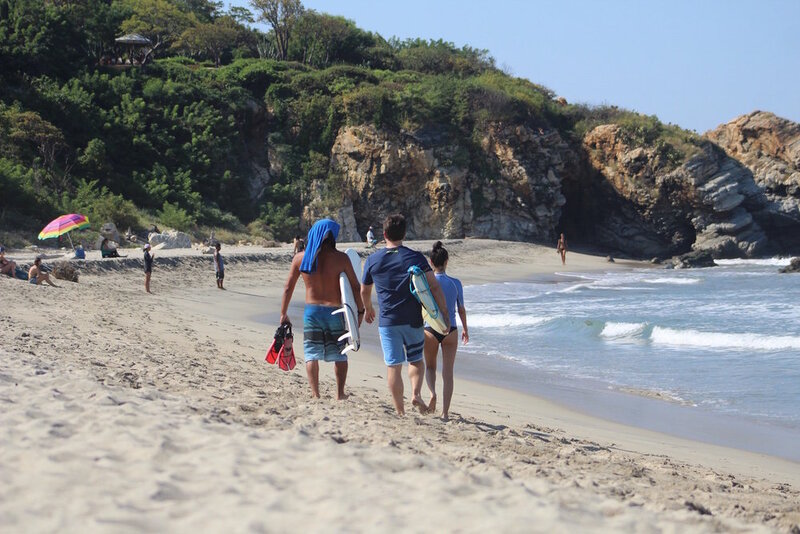 Carlos has a genuine passion for teaching surfing and sharing his beautiful home, Puerto Escondido, with travelers. 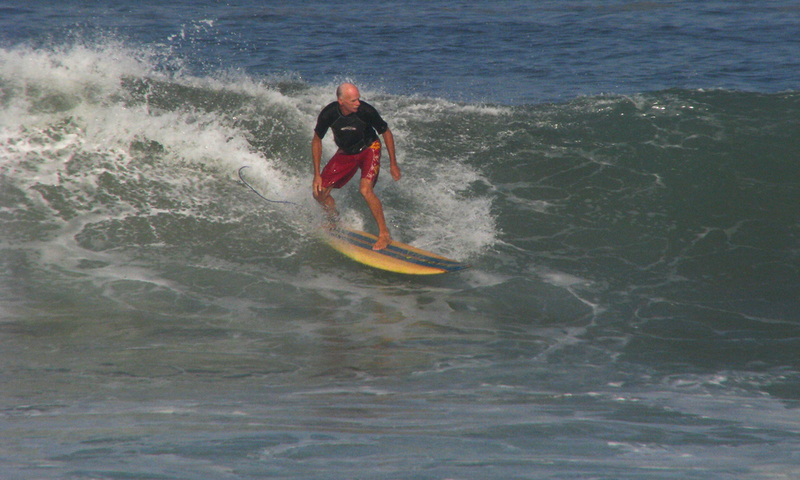 To ensure you have the best surfing experience we keep all our surf classes small so you receive individualized attention as you learn the techniques and skills that will advance your surfing. 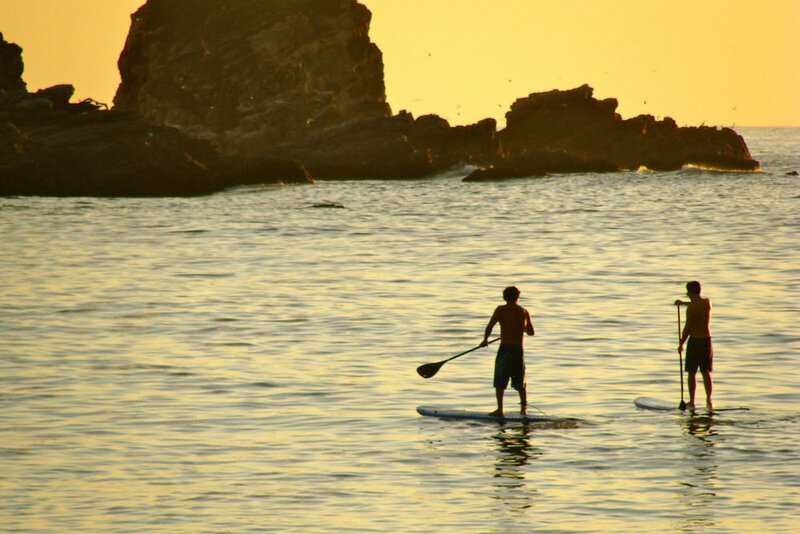 Had a great time learning to surf! 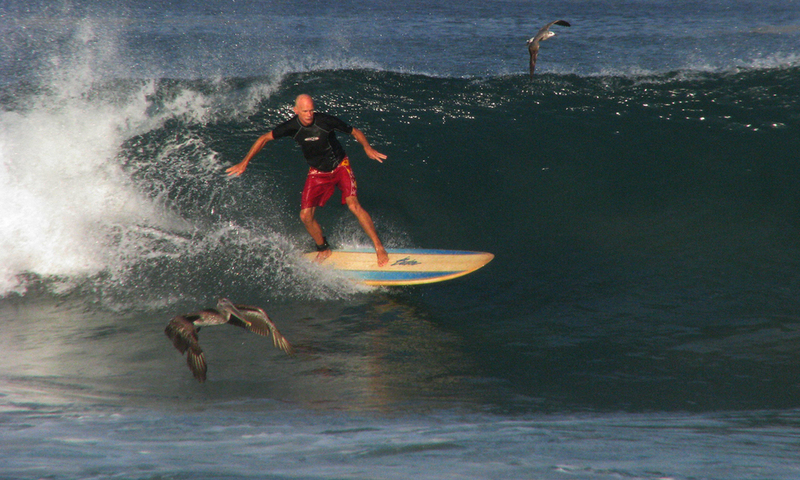 20+ years of surfing experience in Puerto Escondido! 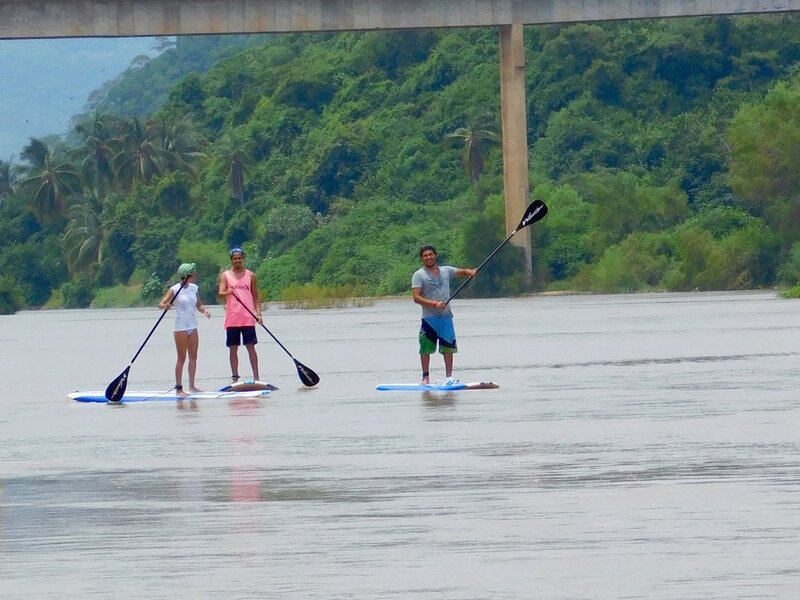 My friend and I were very happy about the paddle tour on the river with Carlos. He is a very friendly teacher. Very caring and just wanted us to be happy. We had a lot of fun and shared a beer after our tour.